Parramatta City Library in association with Penguin Random House and Australian Romance Readers Association is proud to present this year’s ‘In Conversation” Author Talk Series Debut with “Love between the Pages”. The event celebrates love in all its forms and will feature Fiona McArthur, Janette Paul and Sandie Docker with their new books. Join these talented romance authors at our special high tea for their thoughts on romance, writing and more. All attendees will receive a small gift and a chance at the lucky door book pack prize. Dymocks will be on site to allow you to purchase books at a special price and the authors will be available for book signing. 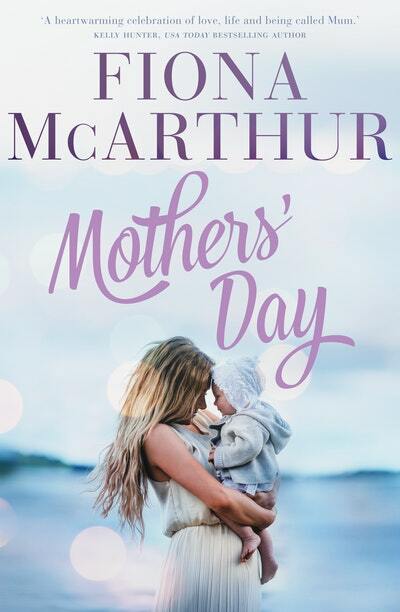 Fiona McArthur writes about love, midwifery, women’s friendships and present-day issues, and often sets her novels in the Australian outback. Her thirty romances have sold over two million copies in twelve languages and her fiction novels for Penguin Random House include Red Sand Sunrise, The Homestead Girls, Heart of the Sky and The Baby Doctor. She lives on a farm in northern NSW. In her new novel, Mother’s Day, contemporary outback drama meets Call the Midwife in a heartwarming and lively tale. Janette Paul is the author of two romantic comedies, the bestselling Just Breathe and Amber and Alice. 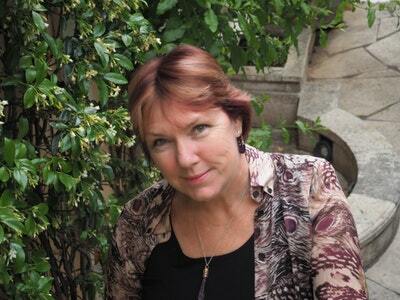 Before writing fiction, she was a news and sport journalist and worked in PR. When she is not writing rom com, she is penning thrillers as Jaye Ford, internationally published and award-winning author of five crime novels. Bridget Jones meets Thelma and Louise in her latest novel Amber and Alice - a fresh and very funny romantic comedy, as one woman finds the answers she needs (plus a little love) on a trip into the stunning Australian desert. Sandie Docker fell in love with reading when her father introduced her to fantasy books as a teenager. Her love of women’s fiction began when she read Jane Austen for the HSC, but it wasn’t until she took a translation course at university that her lecturer suggested she might have a knack for writing - an idea that sat quietly in the back of her mind while she lived overseas and travelled the world. Now back in Sydney she writes every day. The Kookaburra Creek Cafe is her debut novel, a heartwarming multi-generational story of three women in the small Australian town of Kookaburra Creek.